Meet Jinri Park! A South Korean model and radio disc jockey’ and one of Philippines hottest actress. You might want to visit her instagram account and drool over with his perfect figure or you can just continue reading our article and for your convenience we have listed 10 of Jinri’s sexiest photo. 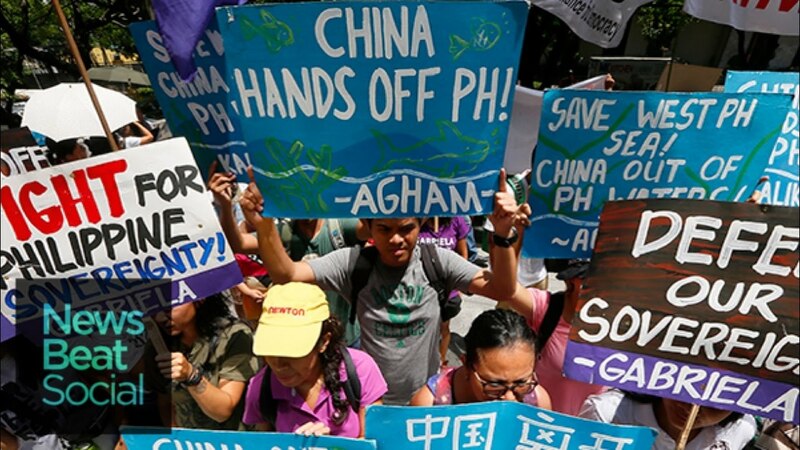 Do You Believe Philippines is on the Right Track?